To save time and money, many states and municipalities use a road repair technique known as whitetopping, the process of pouring concrete over asphalt rather than removing the existing asphalt. Homeowners can benefit from this whitetopping technique to reduce labor costs and time when replacing worn asphalt driveways. The process doesn't work in all circumstances, however; certain conditions must be met. Asphalt works as a driveway base under concrete only when it is strong, stable and at least 2 to 3 inches thick. Before concrete installation begins, the asphalt is inspected and repaired as needed. Holes or cracks with depth of 2 inches or more require filling before concrete overlay is applied. 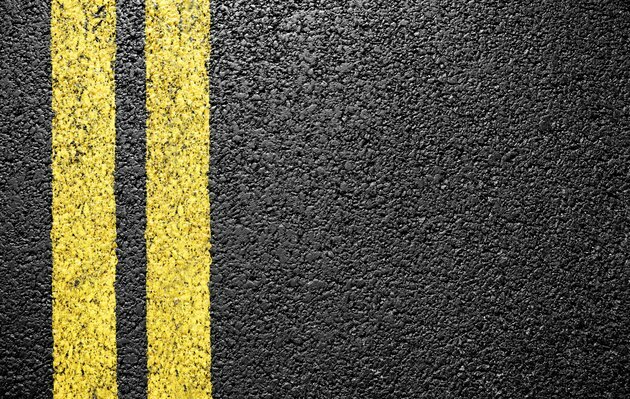 The asphalt must be power-washed to ensure a good bond between the concrete and asphalt layers. Some installers mill away the top layer of asphalt so the height and grade of the driveway remain unchanged after concrete is added. Because residential driveways handle only a limited amount of traffic, a concrete layer with a depth of 2 to 4 inches is usually adequate. 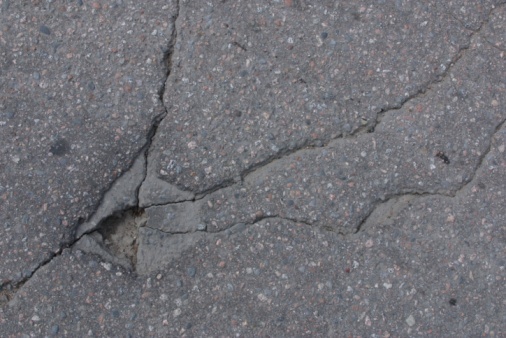 For driveways that will support particularly heavy vehicles, such as recreational vehicles or heavy equipment, the layer of concrete may be as thick as 4 to 8 inches.